Do you ever have a question about a health issue, either for you or someone in your family that isn't necessarily urgent, but still something you'd like to know more about? There's a way to get information by simply picking up the phone: Telehealth Ontario. Telehealth Ontario is a free service provided by the Ontario Ministry of Health and Long-Term Care that allows Ontario residents to speak to a Registered Nurse with their medical or health questions any time of the day or night. The service is offered 24 hours a day, seven days a week. Telehealth Ontario can be reached at 1-866-797-0000, but it's very important to note that in an emergency, always dial 911. The service is designed to provide quick answers, information and advice related to all areas of health. This could be when you're sick or injured but aren't sure if you need to see a doctor, or if you can or even should treat the situation at home. You can also call with any questions you have about an ongoing or previously diagnosed condition, medications that you are taking or any aren't sure how to take, or general questions about diet and nutrition, sexual health or healthy lifestyles. You can also ask about drug interactions, teen health, breastfeeding and mental health concerns. It's very important to remember that while Telehealth Ontario aims to help with efficient answers to health-related questions, there are some things the service does not do, which is to replace a doctor's visit for an actual diagnosis or prescription. And it certainly does not replace having a family doctor you can build a relationship with. Health Care Connect is a service that can help you find a family doctor if you don't currently have one. Telethealth Ontario is also not intended to provide emergency support. If the situation calls for it, dial 911 to have an ambulance or other emergency response sent out and to get emergency first aid instructions by phone. It's easy to get in touch with Telehealth with your questions and concerns. Ontario residents can call Telehealth Ontario at 1-866-797-0000. The service is available in French as well, or the nurses can connect callers to translators in other languages. TTY users (teletypewriters) can call the Telehealth Ontario TTY number at 1-866-797-0007. Once you call in, an operator will ask you about the reason for your call and take down your name, address and phone number. You might be asked for your health card number, but you don't have to provide it. If a Registered Nurse is available immediately you'll be connected right away, but if all the lines are busy with other callers you'll be given the option of waiting on the line or getting a call back. If you've indicated that you have a health problem, as soon as you speak to the nurse they will ask a few standard questions to ensure that you're not dealing with an emergency situation. You will then be able to speak to them about whatever problem or question you have called about. The Registered Nurse you speak with won't diagnose your condition or prescribe you any medication, but they will advise you on what your next steps should be, whether that's going to a clinic, visiting a doctor or nurse, dealing with the issue on your own, or going to the hospital. If you want to ensure you have the most helpful and efficient experience calling Telehealth, here are some tips to keep in mind when you're speaking to the nurse. 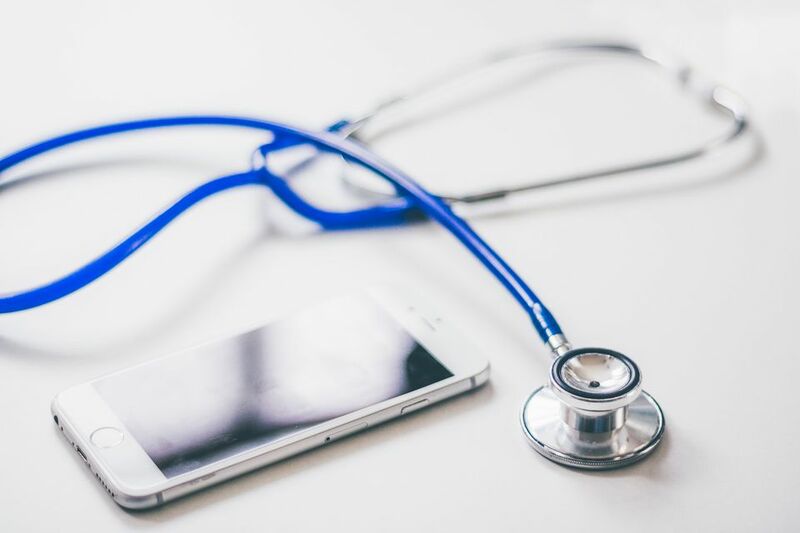 Have paper and a pen handy when you phone Telehealth to make notes throughout your conversation for future reference and so you don't forget any of the medical or health advice given to you while you're on the line with the nurse. Be prepared to keep your phone line free for awhile after you phone in case the lines are busy and they need to call you back, which, depending on the time of your call, shouldn't take too long. Remember that the nurse you are speaking to has no access to your medical history so you should be prepared to provide specifics, such as medications you are currently taking, a brief outline of your medical history, or any allergies you have. The more detailed you can be, the better the nurse can answer your questions and help you with whatever your concerns are. Similarly, the information you provide to Telehealth won't be added to your medical records and they won't contact your doctor for you. Remember to repeat everything you told the Telehealth nurse if you later go to your doctor or a walk-in clinic for a diagnosis or treatment related to your original question.